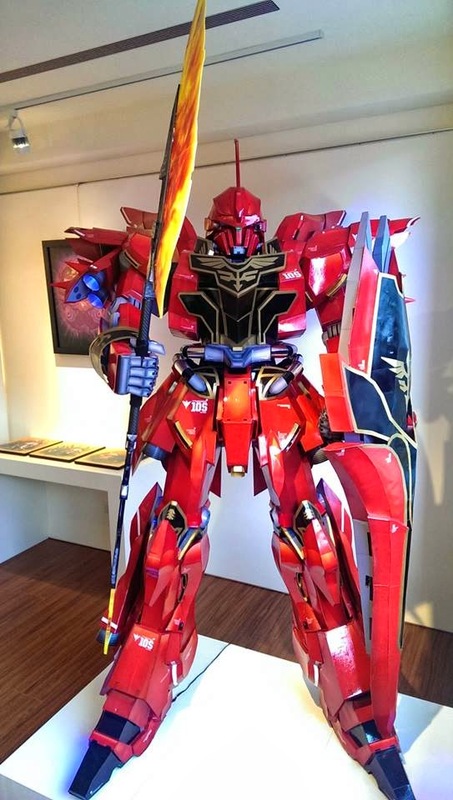 this 2 meter paper craft model by Taylor Chen (Taiwan) is really amazing! 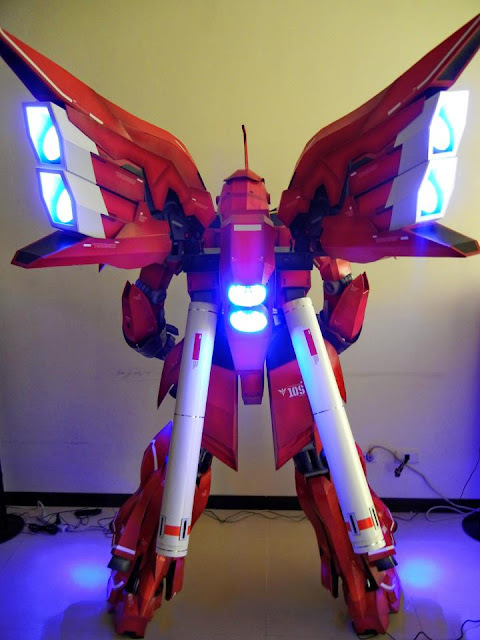 he even put LED in it to make it more realistic. The whole statue really is one good display piece and with LEDs on, boom! 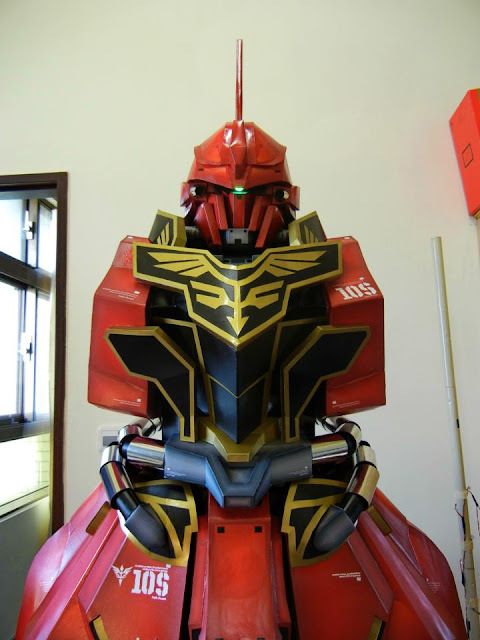 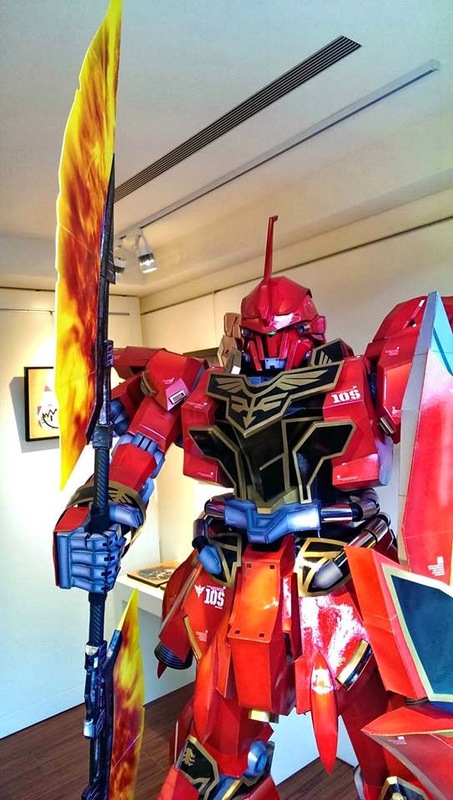 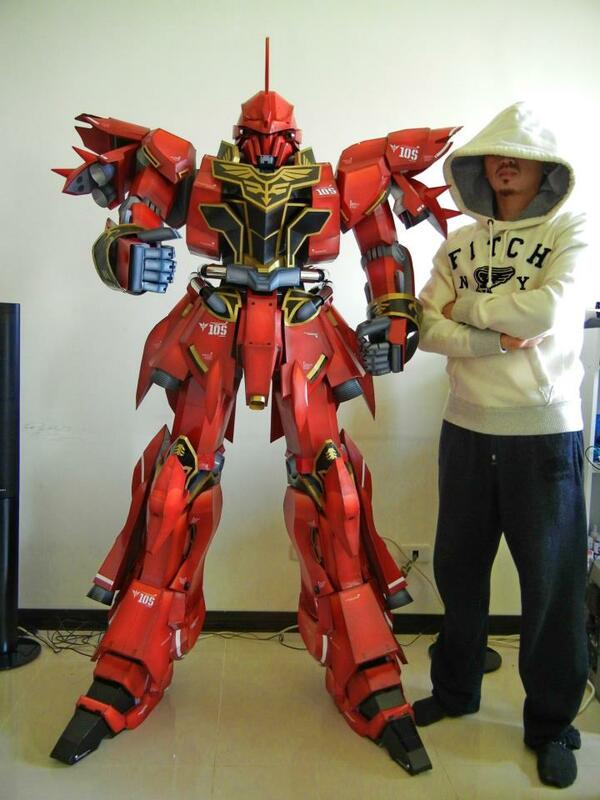 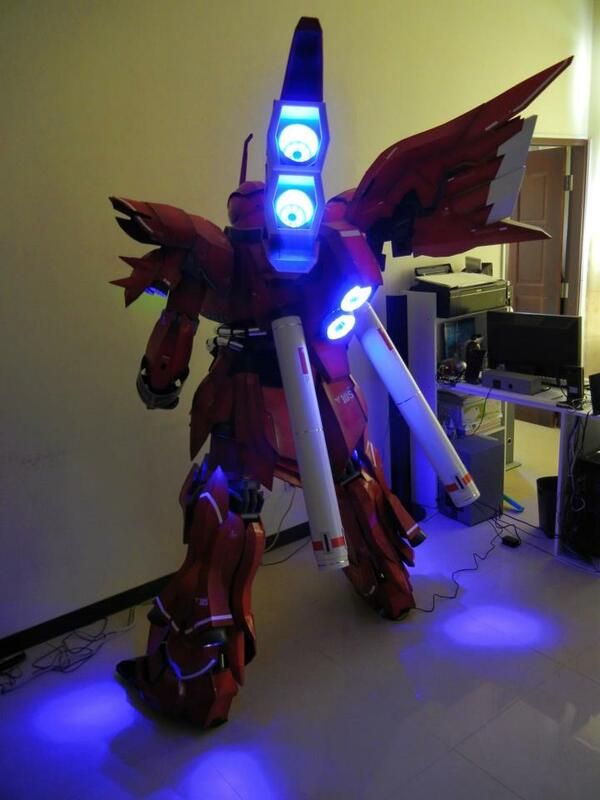 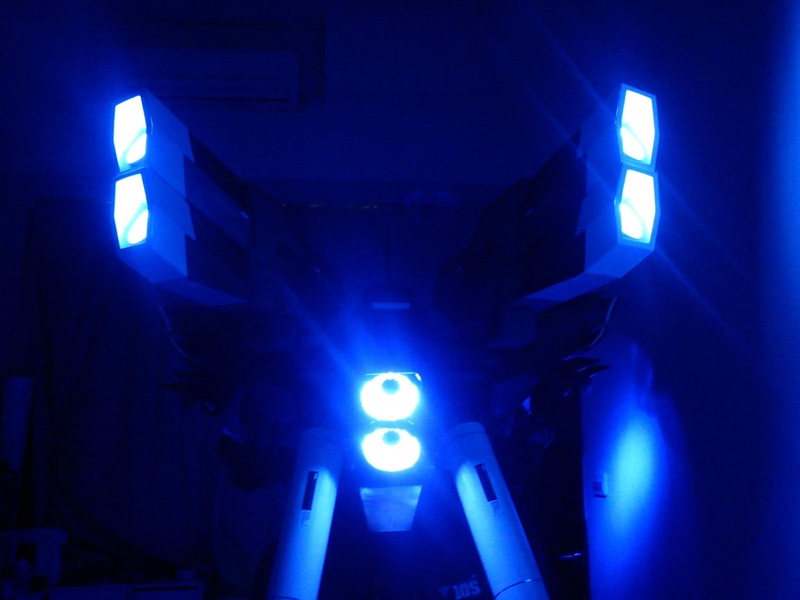 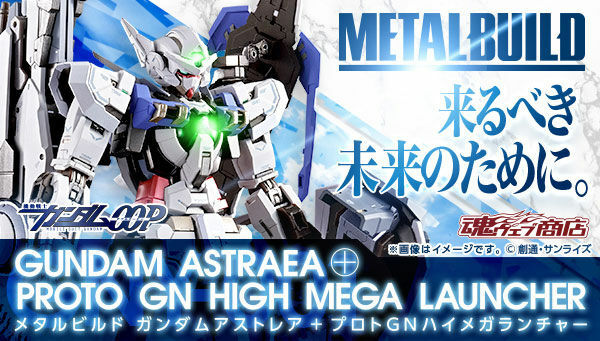 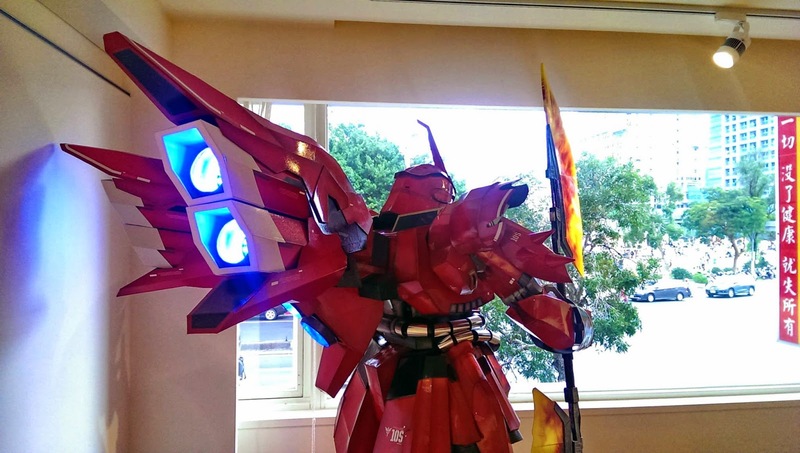 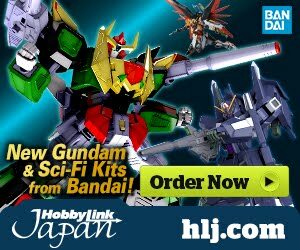 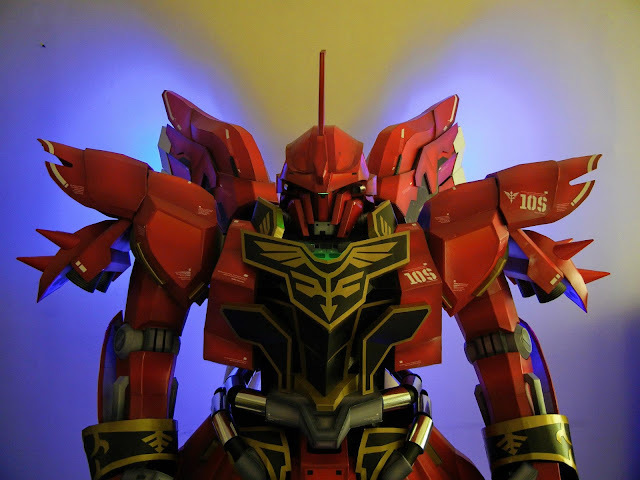 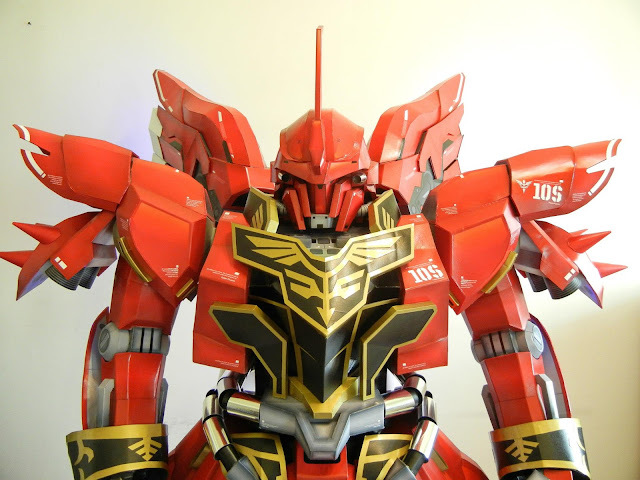 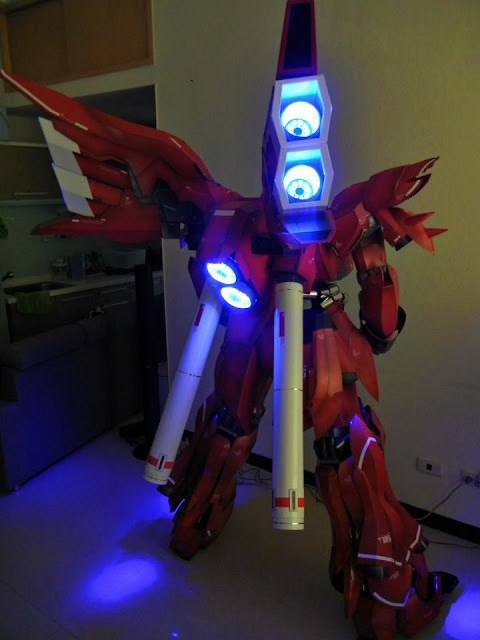 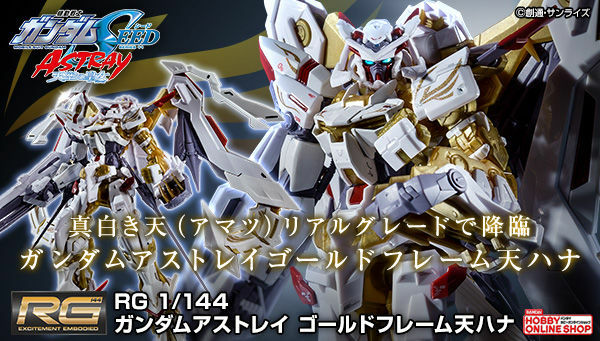 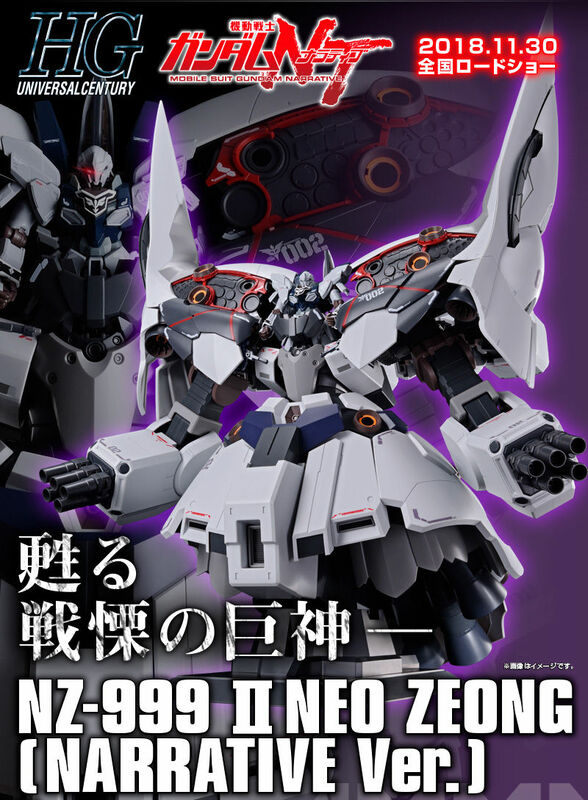 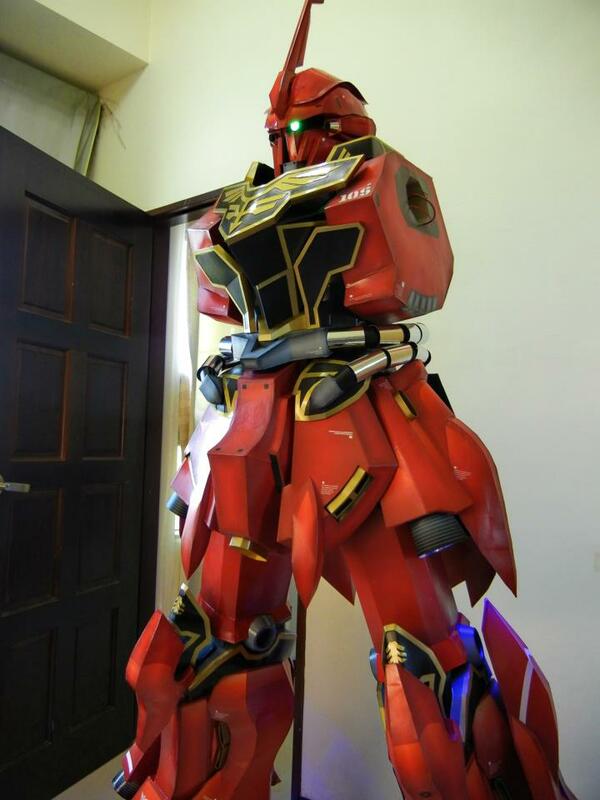 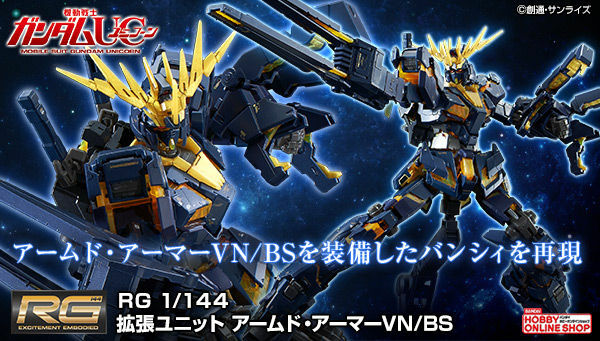 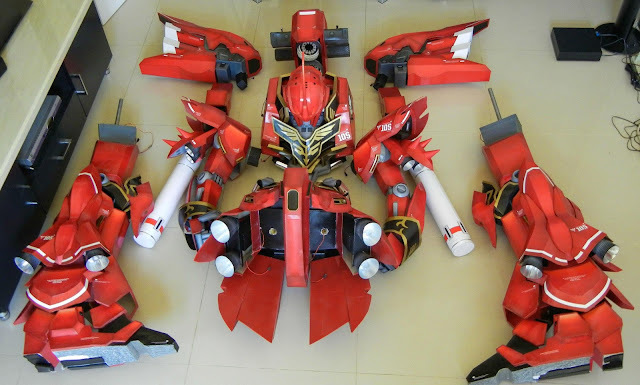 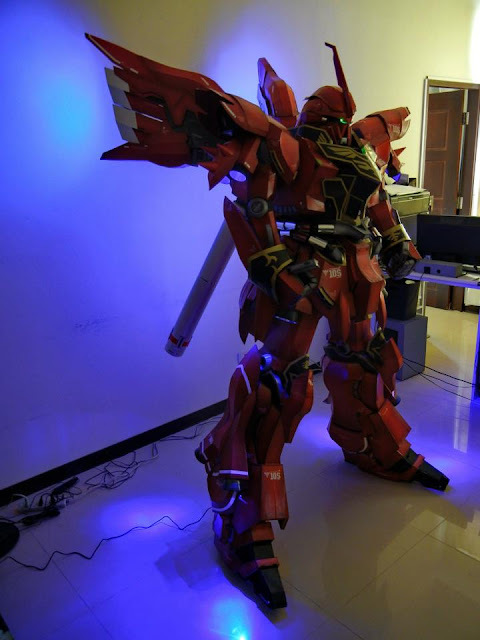 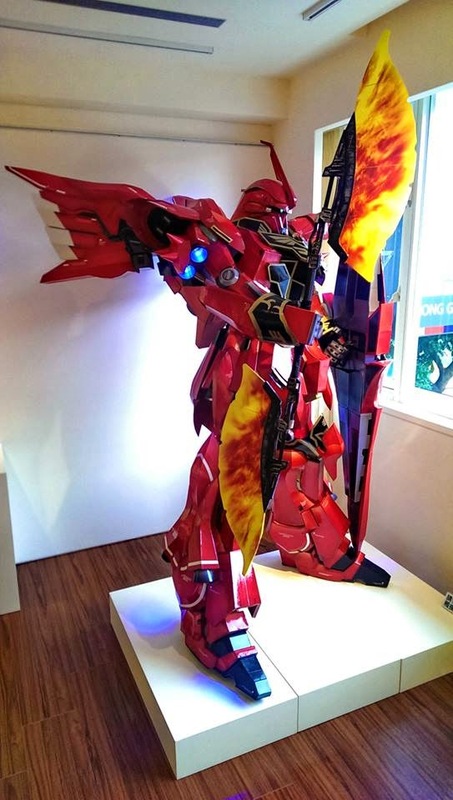 a stunning realistic Mobile Suit. 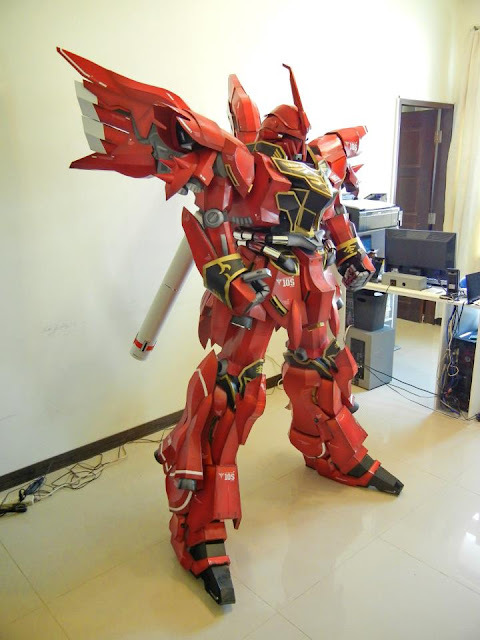 The high quality paper and custom pipes made it look like a huge plastic model.